Cruise the Intracoastal for the day or charter a yacht to the Caribbean for the week. Miami Beach Luxury Boat Rental offers private crewed charters to the Bahamas, Caribbean, & the Florida Keys. We also have day charters. Our Event staff will help you plan the perfect celebration on the water, and offers great catering for your party. We offer private luxury yacht charters all over South Florida & The Bahamas. Miami Beach Finest Fleet of Luxury Yachts and Private Crewed Boat Rentals. We have day charters for hire for a few hours and we have weekly charters to the Bahamas, Cuba, & the Caribbean Sea. We have Boats with wave runners and catering upon request. 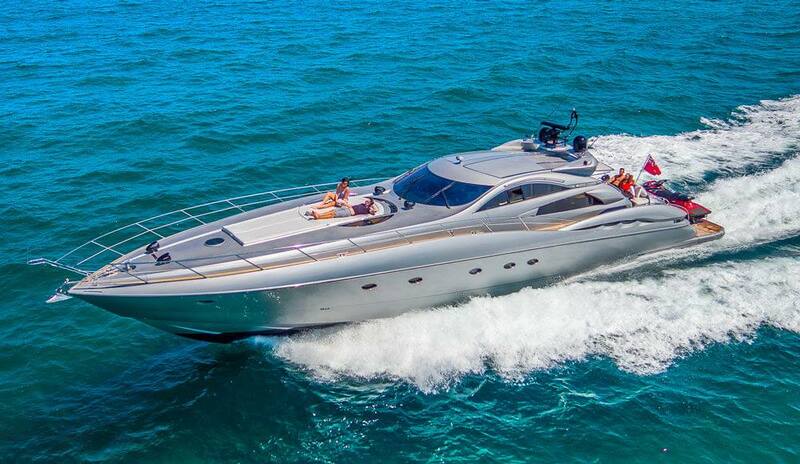 At Miami Beach Luxury Boat Rental we have top of the line Yacht Charters & Luxury Boat Rentals in Miami Beach! Affordable Yacht Charters from evening sunset cruises to week long adventures to the Florida Keys, Bimini & many South Florida expeditions. Enjoy our spectacular boat tours of Star Island, Fisher Island, The SandBar, Haulover Beach, South Beach, Bayside Miami, Downtown, Key Biscayne, Sunny Isles Beach, The Bahamas, Key West and Biscayne Bay! 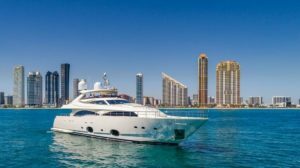 Miami Beach Luxury Boat Rental offers the best deals on Discount Yacht Charter service throughout South Florida. Miami Beach Luxury Boat Rental is a Yacht Charter Company Located in the Heart of Miami Beach. South Florida Yacht Charters. 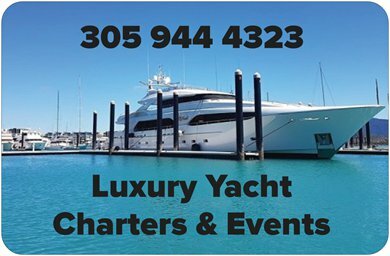 We are South Florida’s #1 Yacht Rental Company. We have Jet Skis & Huge Inner Tubes As well. 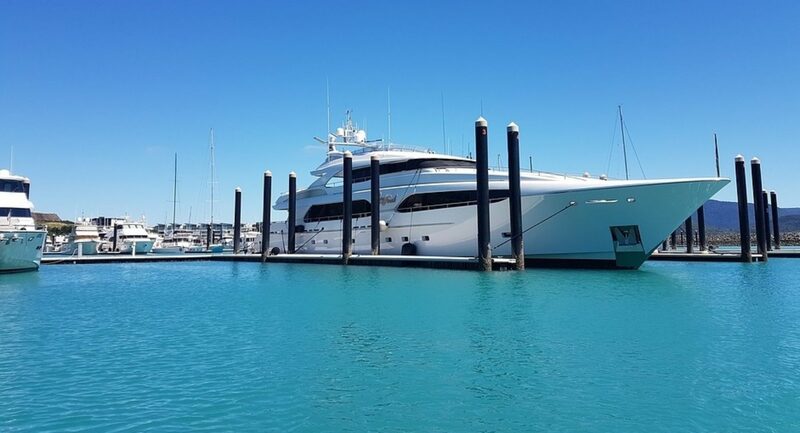 We Have Over a Dozen Yachts to choose from! Reserve your date here for your destination excursion.